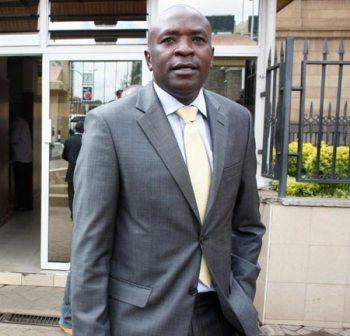 Cliff Ombeta is one of the Kenyan top criminal lawyers and has represented high profile individuals implicated in murder and other criminal cases. The flamboyant lawyer is based in Nairobi City and he is never afraid of talking about his career and experiences in criminal matters. The Lawyer was born, schooled and raised in Western. Both his parents are from the Kisii tribe. His school life was not that easy. He was expelled several times because of his mischievous behavior. 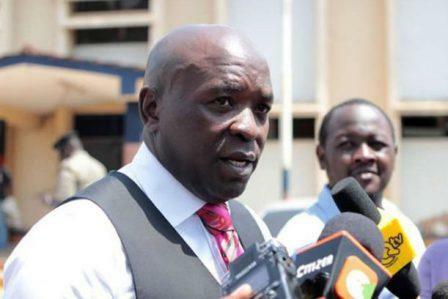 Cliff Ombeta was first expelled from Jamhuri School for throwing a fire cracker at a teacher. He was later expelled from Highway high school after being found gambling and he refused to be punished. Ombeta was also expelled from Kamusinga high school. However, he managed to finish his A-Level at Koilel Secondary School. He is an advocate and the founding partner of Ombeta & Associates Advocates. When He was In Form Two, He used to read Rage of the Angels by Sidney Sheldon. The main character is a Mafia lawyer. He immediately fell in love with criminal law. He knew instantly that my purpose in life was to be a criminal lawyer. Cliff Ombeta revealed that he separated from his wife due to irreconcilable differences. However, they share custody of their two beautiful children. Both his children also want to be lawyers. His clients are well oiled and have no qualms parting with fat cheques for the services for his services. This is evidenced by his rides and expensive suits. The lawyer suits go for kes500,000 with his cheapest going for kes170,000. The lawyer claimed in a past interview that he cannot buy a kes30,000 suit. Cliff Ombeta is coy on his net worth but going by the cases he handles and his clients, we can estimate his net worth at over kes300 million.